Standing at 2260 feet above sea level, this volcanic outcrop was used by the Spokane Tribe as a lookout. On a clear day you can see as far as the Little Spokane River and Mount Spokane. The park was formed in 1908 and included only 4.2 acres. Minimal improvements were made including steps, paths, seats, and a drinking fountain. A request was made to build a tower at the top of the parapet, but that decision was deferred in the 1913 Olmsted report and the tower was never erected. Today the park looks much as it always has, except for the trees that have grown up limiting some of the once-sweeping views. Over the years, different ideas have been vetted for what to do with the park. Some have asked for play equipment, and others for a permanent telescope for star gazing (1947). It was a gathering spot for the Spokane's Harmonic Convergence (1987) which became part of a world wide event and for several years religious groups have held a sunrise Easter service. Today, people still climb to the top of the lookout for a view of the city and the surrounding area. Trees are a little taller, but the view is still amazing. 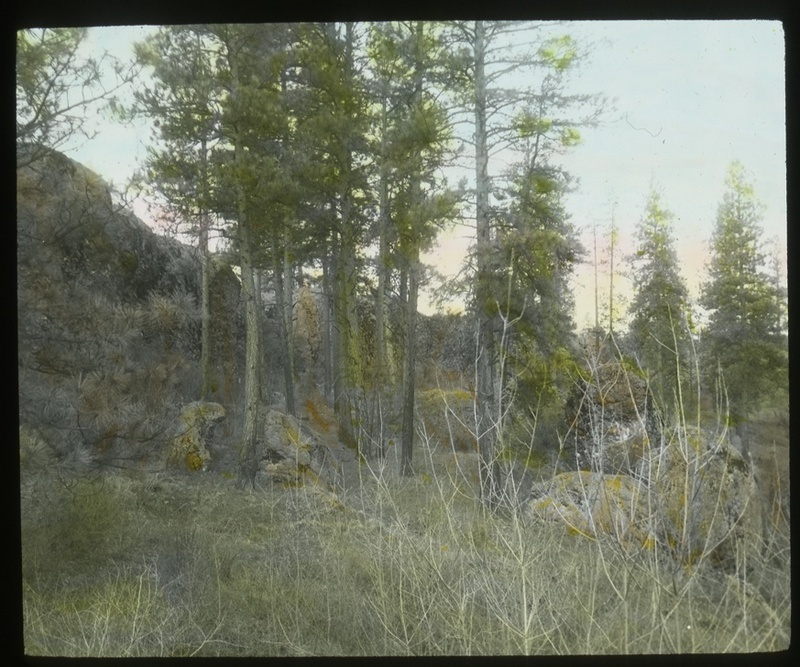 Cliff Park: Image from the glass plate negatives of the Spokane Parks and Recreation Department, accessed through Tony and Suzanne Bamonte, Spokane, WA. 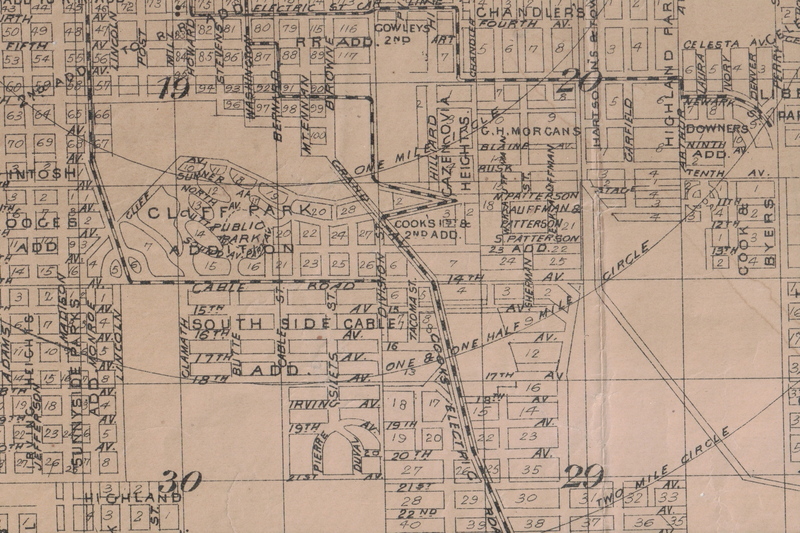 Map of Cliff Park circa 1909: Image from the Northwest Room, Spokane Public Library, Spokane, WA. 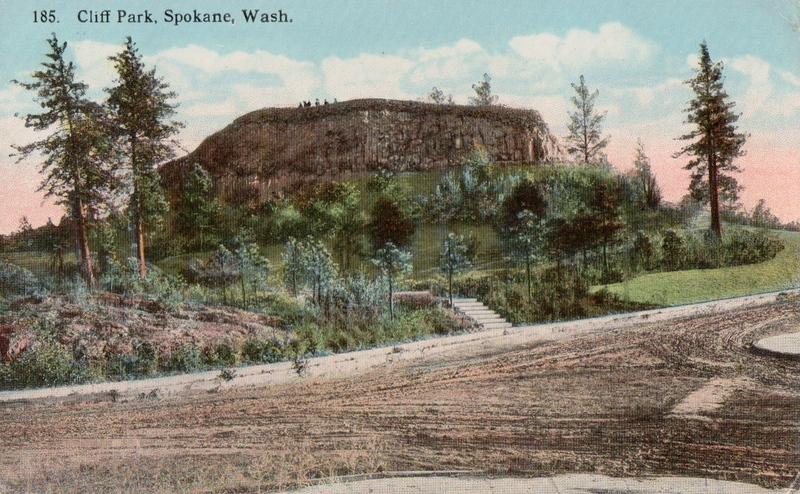 Cliff Park, Spokane, Wash. circa 1910: Image from the Ray Fisher Postcard Collection, Northwest Room, Spokane Public Library, Spokane, WA. Cliff Park circa 1910: Image from the glass plate negatives of the Spokane Parks and Recreation Department accessed through Tony and Suzanne Bamonte, Spokane, WA. Resource from the Spokane Parks and Recreation Department, City Hall, Spokane, WA. 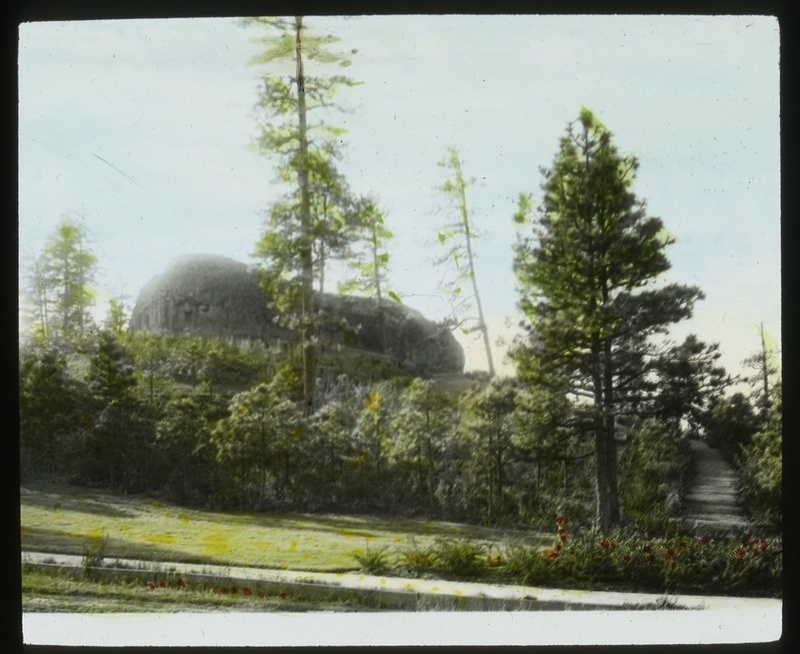 Tracy L. Rebstock, “Cliff Park,” Spokane Historical, accessed April 21, 2019, https://spokanehistorical.org/items/show/132. 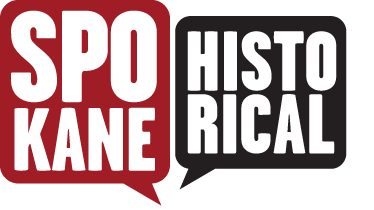 City - County of Spokane, Historic Preservation Office website, Cliff Park - Vertical File, Northwest Museum of Arts and Culture, Spokane, Wa. Park Papers, City of Spokane Parks and Recreation Department, City Hall, Spokane, WA.